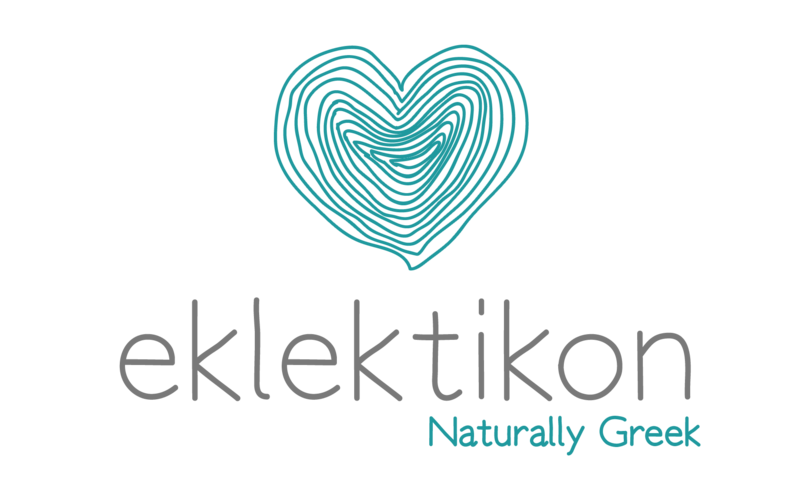 Agiorgitiko Natural is a completely natural vinification of the most planted red grape of Greece, from organic vineyards in the Peloponnese, close to Nemea. Vinification: Spontaneously fermented in stainless steel, aged for 6 months in neutral oak, and bottled unfiltered and unfined with under 36mg/l sulfites. Notes: Typical Agiorgitiko fresh fruit (sour cherry, licorice) on the nose, slightly on the ripe side, with excellent concentration and depth. Rich mouth with high tannins and acidity, with an overall untamed but structured mouthfeel.